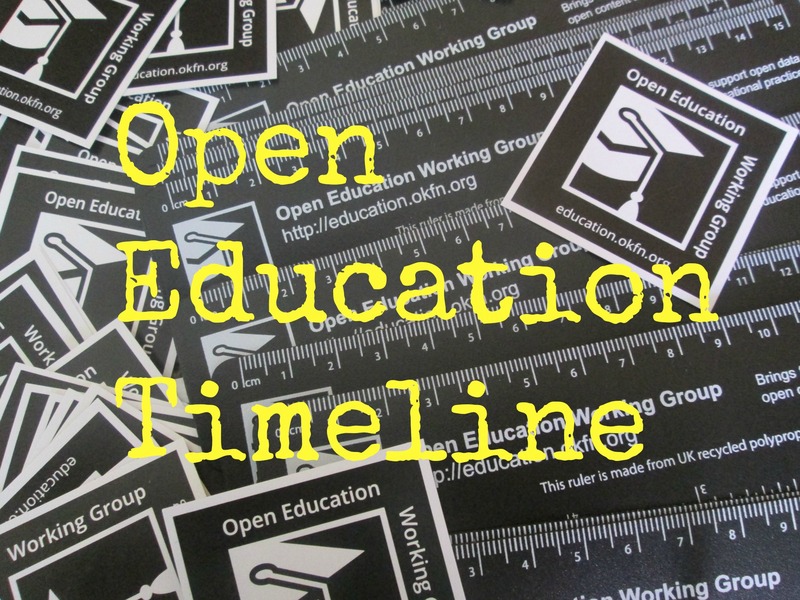 We are publishing a series of blog posts looking at open education initiatives in different countries. 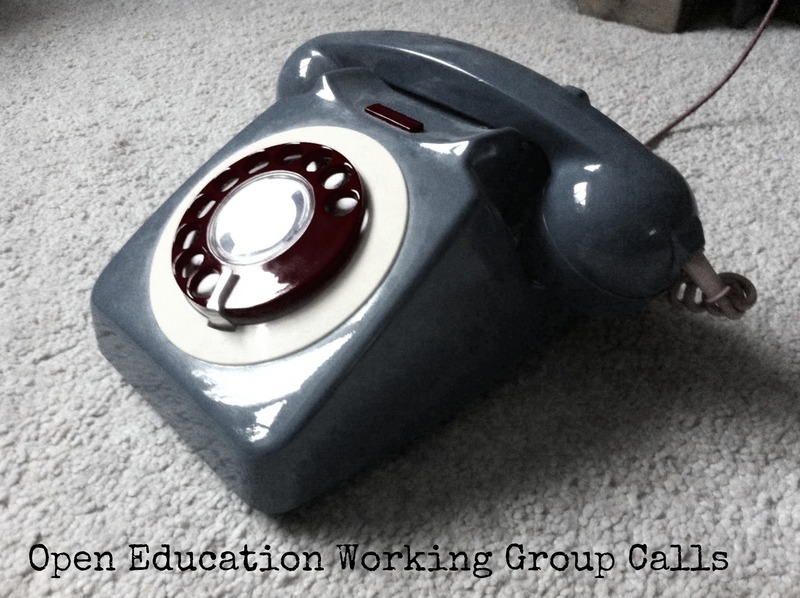 If you would like to contribute a post offering a view on your country then please get in touch by emailing us directly on education [at] okfn.org. 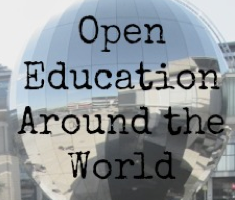 Photos from Open Education Around the World posts from South Africa #2, Iceland, Greenland and India.